Jason Kenney left Ottawa and federal politics to take Alberta back, but the question is: back to when? Check out these surprising people who think Jason Kenney is too extreme. You’ll be shocked at what they have to say. The former leader of the Wildrose, who used to be far right in Alberta politics called Jason Kenney’s economic plan a “fiscal fairy tale”. Brian Jean also called Kenney out for his growing problem of extremist within his party and among his candidates saying Kenney needed to “kick these weirdos out” and “stop playing footsy with freaks". Last year Jason Kenney refused to debate or vote on bubble zone legislation and he commanded his caucus to do the same. The entire UCP caucus left the legislature a total of 12 times to avoid debate on the bill, a law that would put a 50m protest-free zone around abortion clinics to prevent abuse and harassment of patients and staff. The outrage over this was widespread and prompted questions about whether Kenney was still beholden to the anti-choice activism of his youth. Paula Simons said “no one needed to paint Kenney as an extremist. He picked up the brush himself and splashed the paint all over”. Last week, listeners were stunned when prominent conservative radio host, Charles Adler took Jason Kenney to task over his refusal to remove candidates who hold homophobic, transphobic, and racist views. Kenney brushed off concerns that the United Conservative Party has a problem with bigotry. “I'm talking about the extremists. I'm talking about the Islamophobes. I'm talking about the white nationalists or white supremacists. I'm talking about misogynists. The usual suspects of people who we choose not to associate with” said Adler. Jason Kenney plans to drop the corporate income tax by 33 per cent. 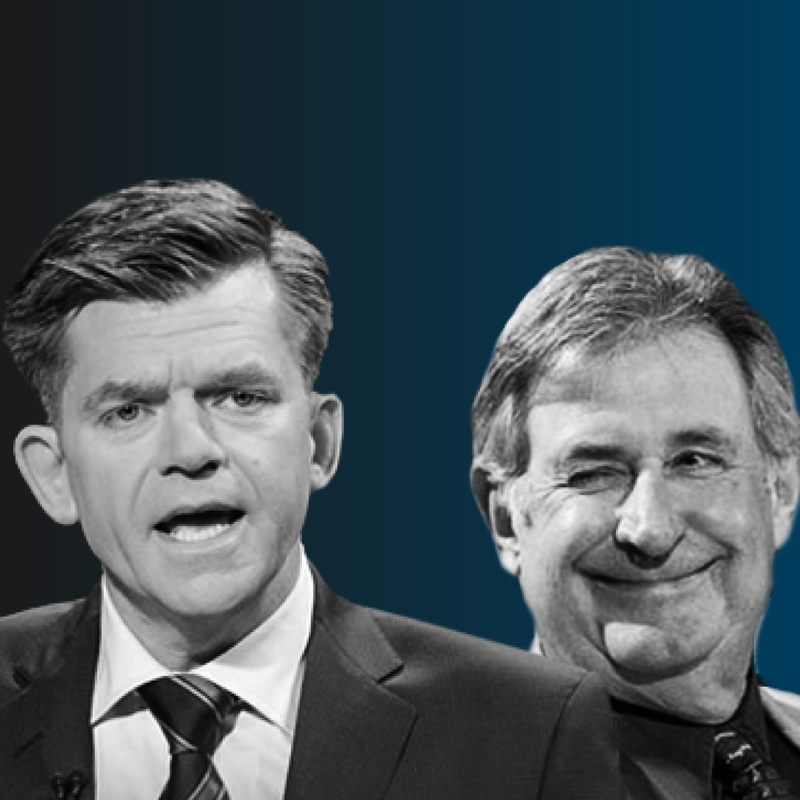 In 2005, Ralph Klein’s government undertook an internal review of Alberta’s tax system. The conclusion of the review was that dropping corporate income tax that low is “inadvisable” particularly in a struggling economy and without supplementing the revenue loss with new streams, like a sales tax. Cutting the corporate tax rate to 8% is irresponsibly low, even Ralph Klein thought so. It is no secret that Jason Kenney spent decades as an anti-LGBTQ, anti-choice advocate. But even among Catholic conservatives, he often took things too far. In a San Francisco Bay Guardian article, former professor Joseph Soehee said this of the zealous youth movement that Jason Kenney led: "They want the return of the 50s. And I do not mean the 1950, I mean the 1550s: obedience, obedience, obedience." Jason Kenney is doing a disservice to his party, and a disservice to Albertans. He has embraced the entitlement of the former government and the extremism of the Wildrose. There is no progressive in his conservative party.